Experience the ultimate in clean eating with amazing, chef prepared Fresh 'n Ready™ hCG diet-approved meals. It's not easy to make dramatic changes to your diet, but we believe eating healthy should be the easiest choice to make. Let our hCG diet approved meals make it even simpler. 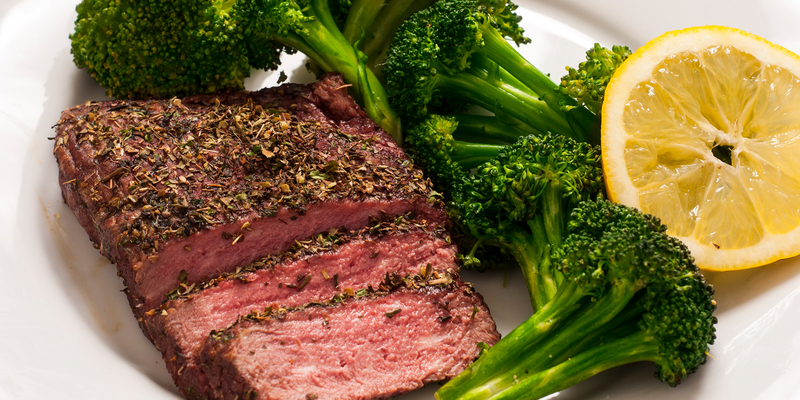 Our Fresh 'n Ready Meals™ are hCG diet approved and prepared by our chefs at Fresh 'n Fit Cuisine. Each week, we deliver these delicious meals to you fresh—never frozen. Consisting of only 200 calories, every meal is low in carbs and fat, and naturally gluten free. Whether your goal is to lose weight, control blood pressure or sugar, lower your cholesterol or just lead a healthier lifestyle, our Fresh 'n Ready Meals can help you achieve your goals.